We all know what a flyer looks like. We’ve all had them thrust upon us while walking through town. We’ve all seen them piled up in tourist information centres, or a local café. We all know flyers so well by now that it’s hard to find one that sparks inspiration anymore. Gate fold leaflets have the amazing ability to hide something away in their inner pages, waiting for you to find it. You can really feed on this so that opening the leaflet is like opening the wardrobe doors to Narnia. This leaflet has spiced things up even more by adding an extra fold to its ‘gates’ and a cut-out window. We love how the cut-out lets you peek at the rich red colour beneath, contrasting with the simple, grey outsides. Speaking of cut-outs, have you ever thought about bringing a die-cut design to the table? 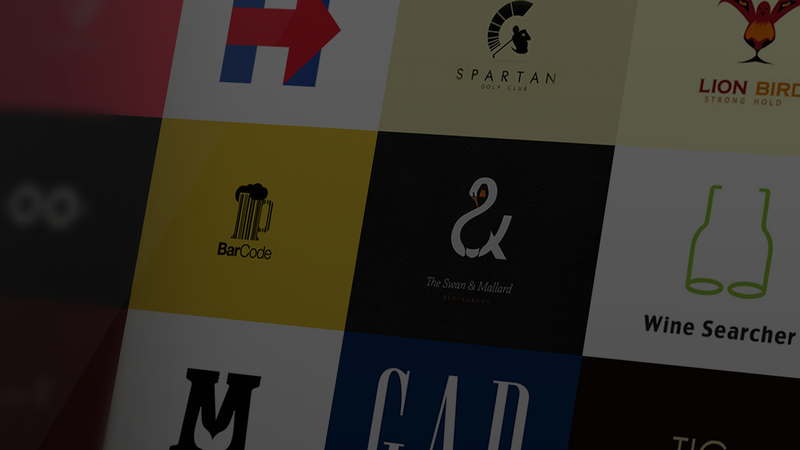 Here, you can see how the overlaying cut-out can integrate with and enhance the design. 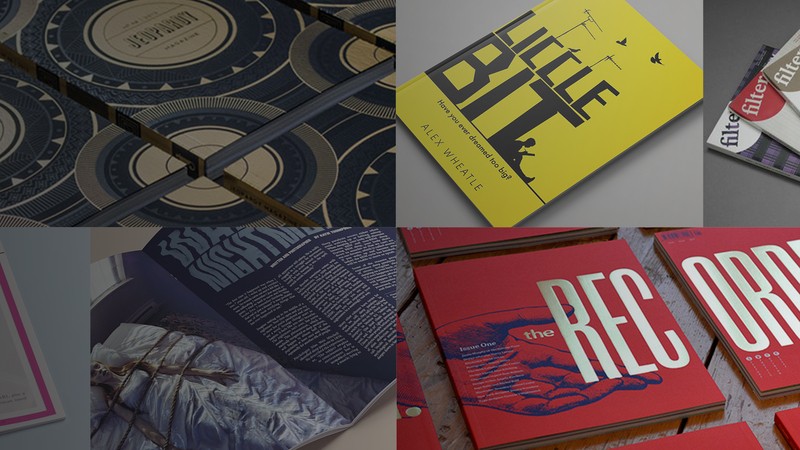 You could even have some fun using die-cut designs to hide or reveal very specific elements of the design beneath it. 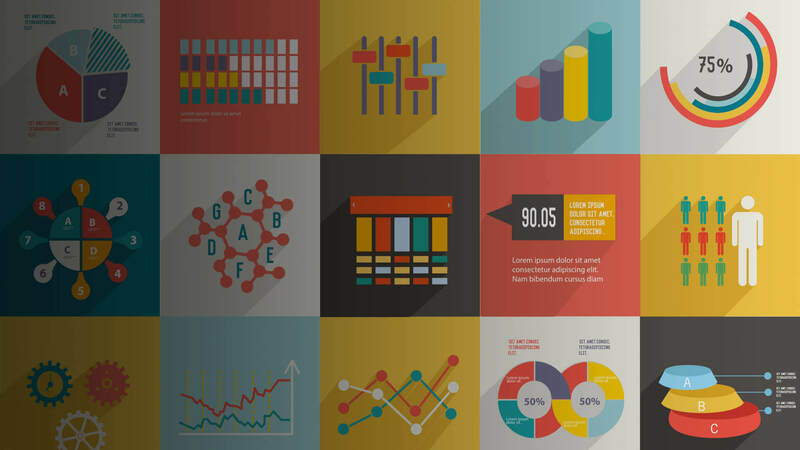 The die-cut design are great for making your flyers distinctive too. This flyer could easily have done its job without the added embellishment but it would look just like any other relaxation and spa themed advert. For our next design, we’re going back to something based in a more traditional leaflet style. This is basically just an accordion fold leaflet but each ‘page’ reveals some of the page behind it too. The final shape resembles the crystals that Crystal Cave Park is presumably full of! The designers of this leaflet have been careful enough to make sure the design matches up over the folds too. 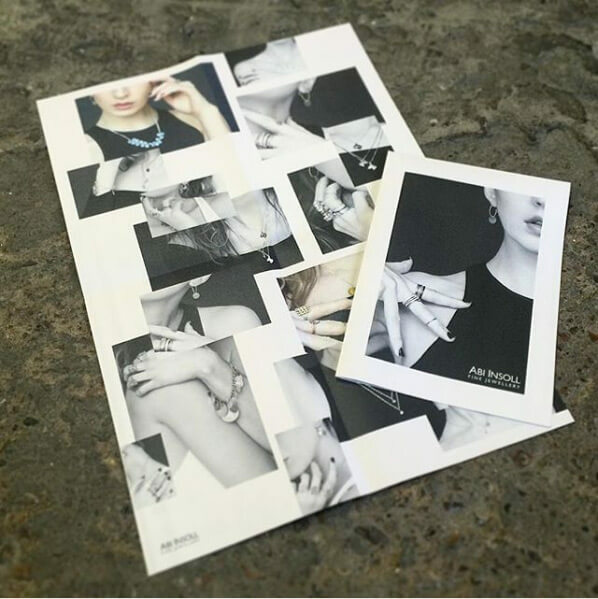 This keeps the angular and dynamic nature of the leaflet while still giving a cohesive front cover. So, what about flat flyers? What can you do to jazz up something without these extra folds and cuts? The answer, of course, is to make use of some amazing finishing options. 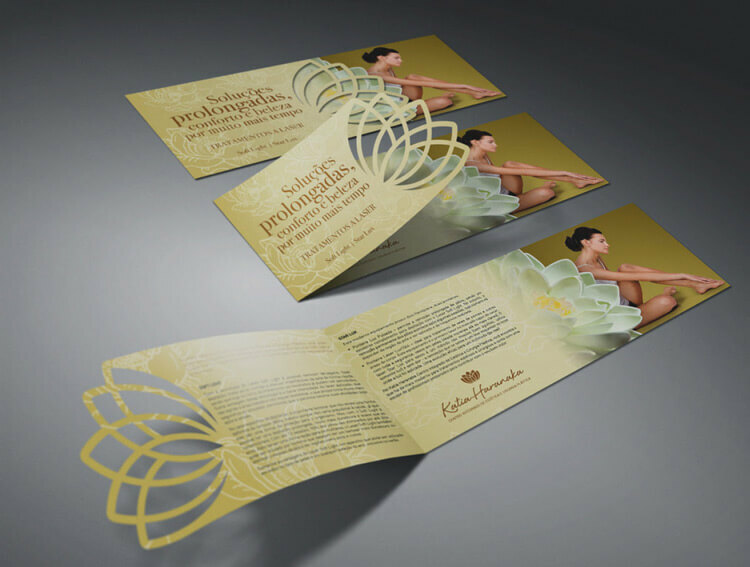 Foiling can take the every-day to the extraordinary, perfect for flyers trying to communicate a more sophisticated brand personality. 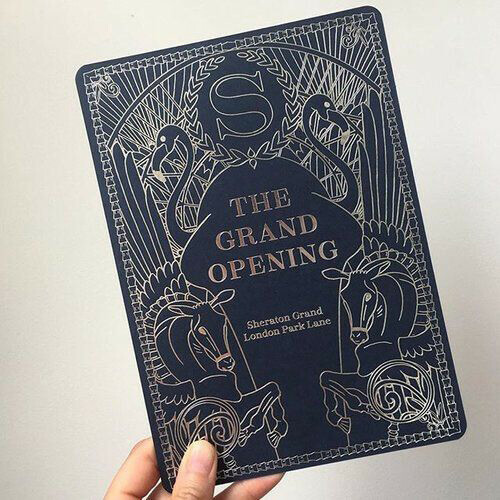 This flyer advertising The Grand Opening needed to be as grand as the event itself. The detailed foiling does just that – making something stunning out of what would have been a simple line drawing. Another great finishing technique that always goes down well is spot UV. People love to run their fingers over the texture that is created by spot UV. 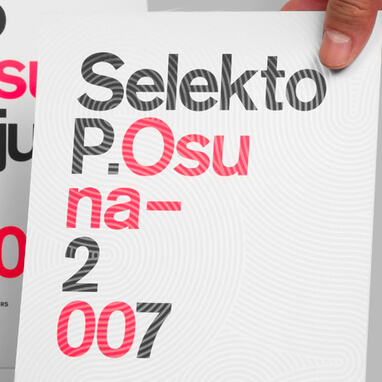 So, if you’re looking to get people to engage with your flyer and remember it better, spot UV is a good shout. Can you imagine running your finger over the texture that the designer has created on this flyer? It’s certainly distinctive and we’re sure it’ll stay in the mind of all those who received it. Back to folded leaflets but, don’t worry, this one is actually that complicated and you can even get them printed with us. Cross-fold leaflets give you more space to work with while still packing away into a neat, manageable size. 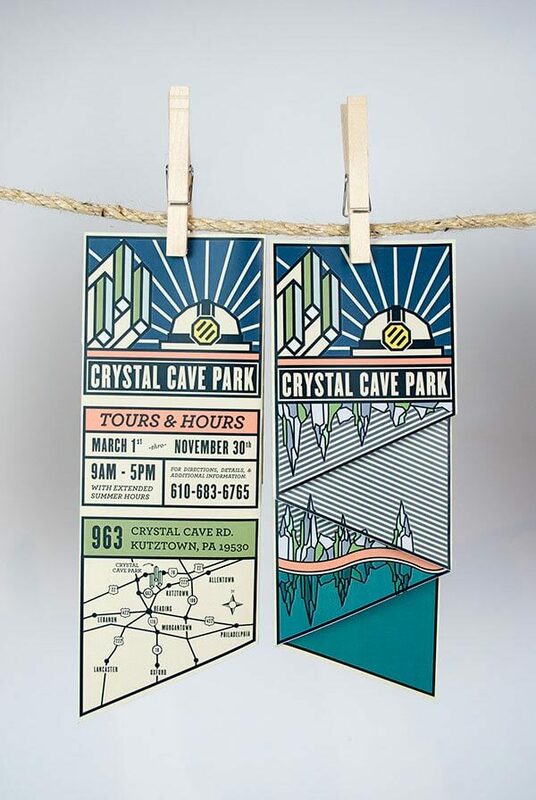 Most people make use of cross-folded leaflets when they have a map that the need to include – you’ll find them at zoos, exotic gardens, theme parks and the like. But that’s not all they’re good for. See how designer, Sarah Ferrari, created a mini lookbook for her client, leaving her plenty of space to show off all the different products. Finally, we’ll leave you with something really quite impressive. 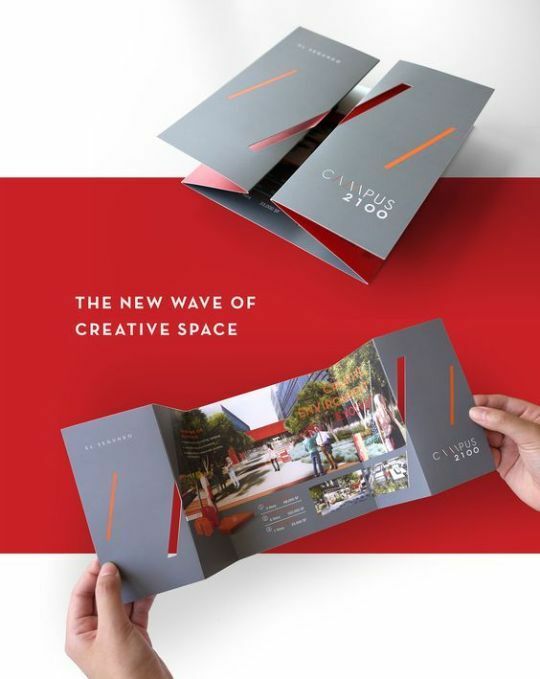 Take your standard folded leaflet to the next level with some added pop-up features. What a way to catch people’s eye and make your leaflet memorable. 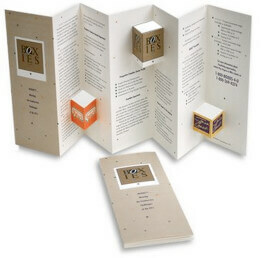 For Boxies, this design works particularly well as they can create pop-up boxes very easily. These additions make the flyer so much more engaging and fun. If your client does anything to do with children, this might be a fun way to capture that childish nature.